Windows change the entire look of your home both externally and internally. Whether your property is listed or a new build, Precision can manufacture and install high performance made to measure wooden windows. If your windows are in a state of disrepair or you would simply like to replace them for superior quality, Precision would be delighted to help. Precision are proud that all of our windows are hand crafted to our clients exact specifications. Restoration - Precision has years of experience of sympathetically replacing windows within the guidance surrounding listed buildings. We are happy to help you through the process from approval to completion. 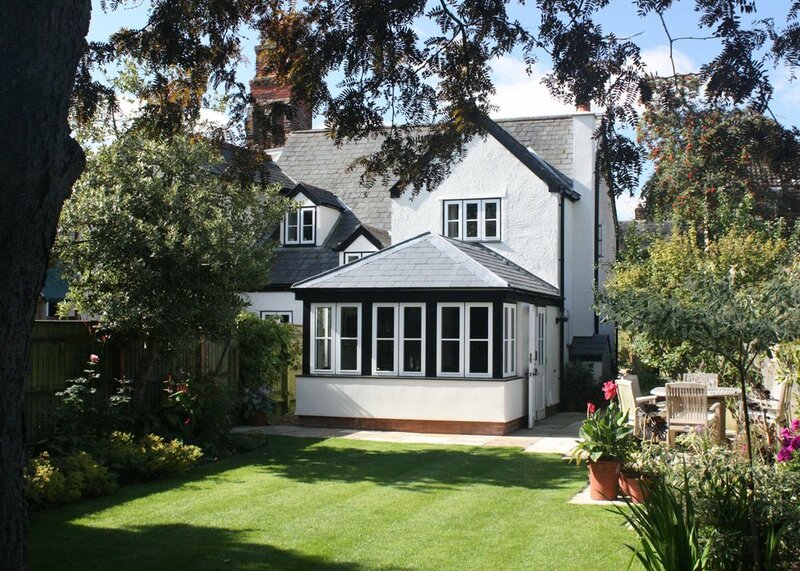 Replacement or new build - planning a new build property or wishing to upgrade your existing windows? Need the right windows and doors to finish the look and provide the correct U values, etc? Look no further. 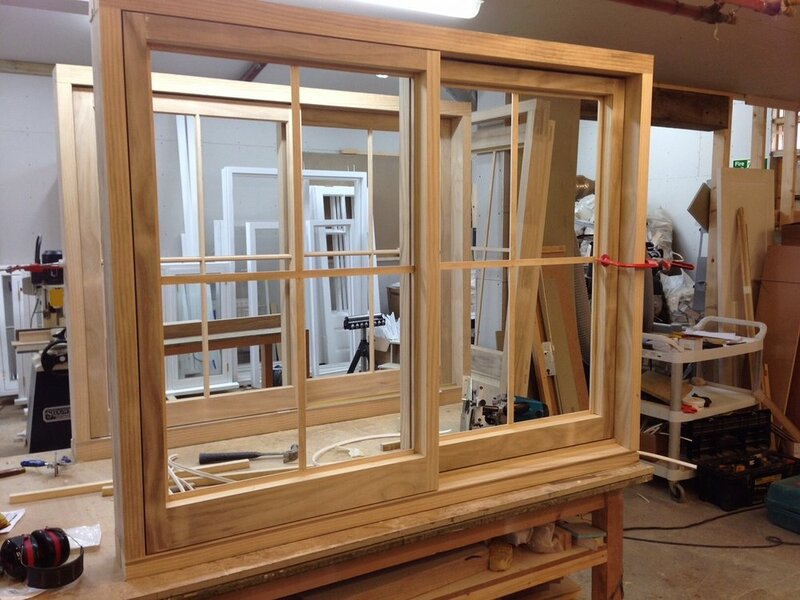 Precision are exceptionally proud of our high performance windows; made from Accoya, double rebated and draft stripped, these fully factory finished (unless requested otherwise) windows are ideal for both old and new properties. 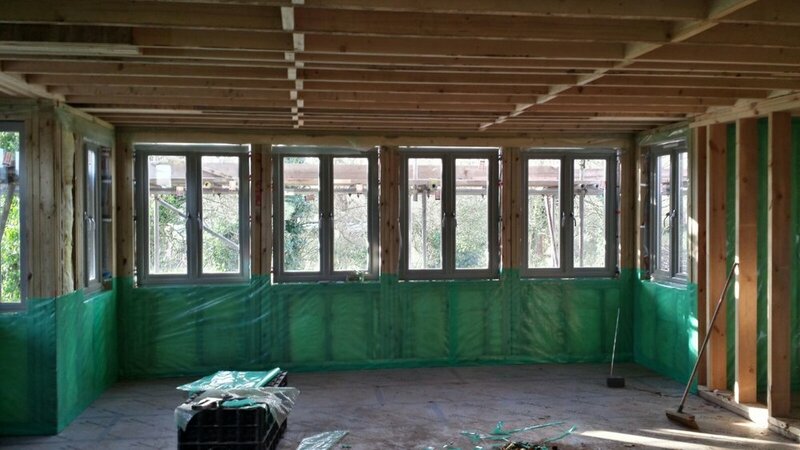 Our windows are fully compliant with all new regulations, Certass approved and secure.